The new year is right around the corner, and we’re confident that losing that 10 lbs that you’ve been holding on to over the years are on your new year’s resolution list. 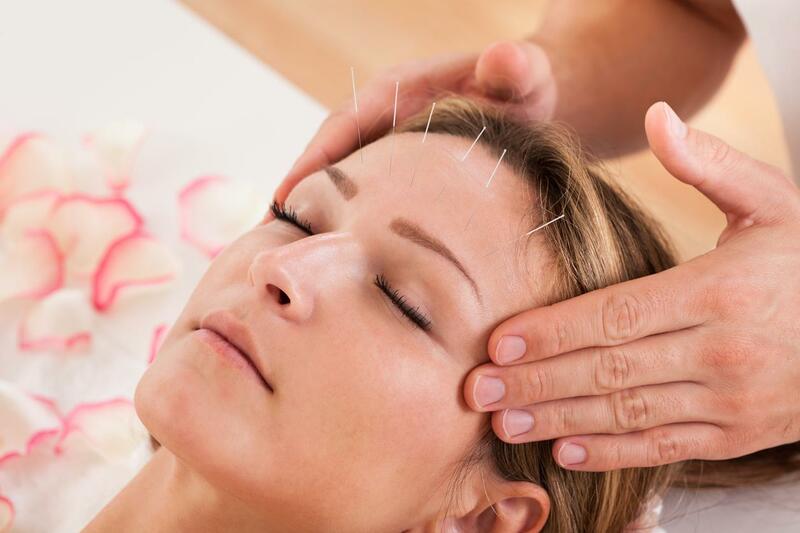 Of course, you can try a crash diet or hit the gym heavy, but have you thought of trying Acupuncture for weight loss? The old Chinese medicine technique can be used for much more than just relieving stress and anxiety. Acupuncture for weight loss can jumpstart your journey this new year. 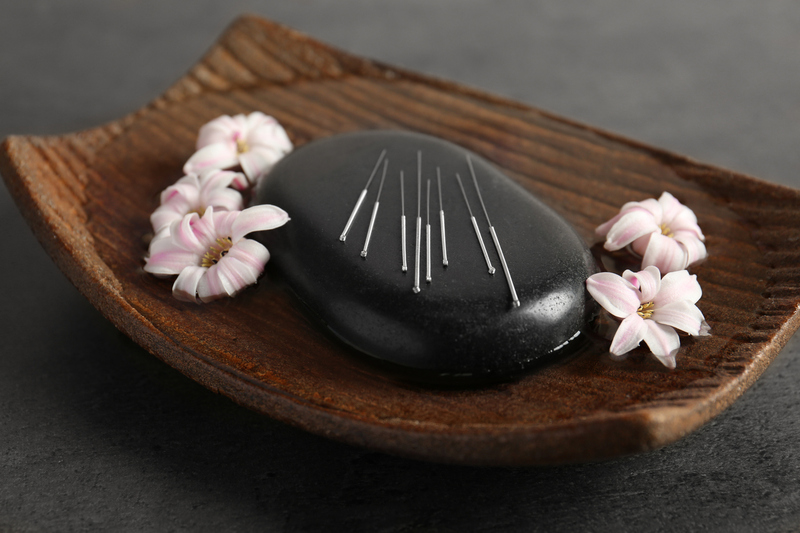 Acupuncture for Wellness: Live a happier and healthier life! 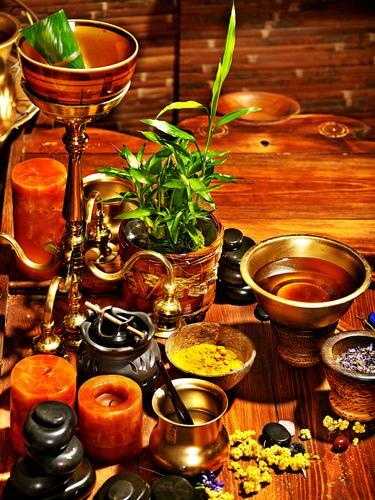 Acupuncture represents one of the oldest treatments in the entire world. It dates back over 2,000 years. 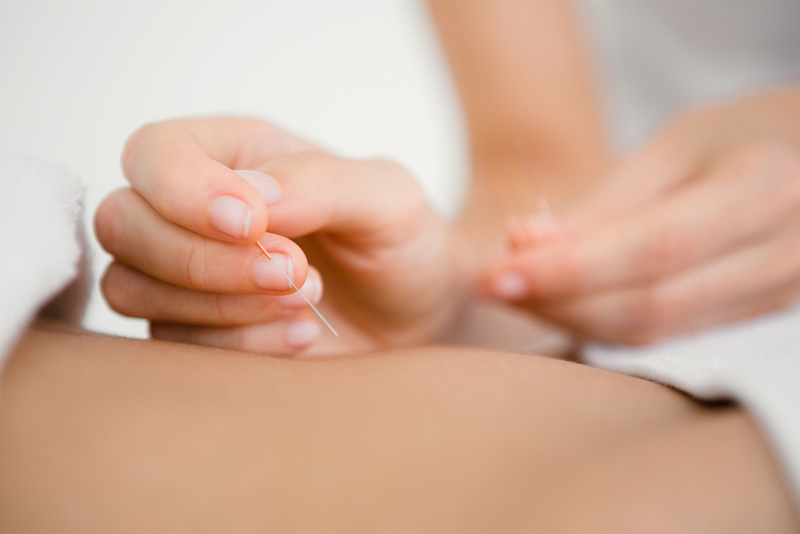 Acupuncture’s design involves inserting and manipulating fine, wire-shaped needles at specific points on the body. The method allows the body to release vital energies. 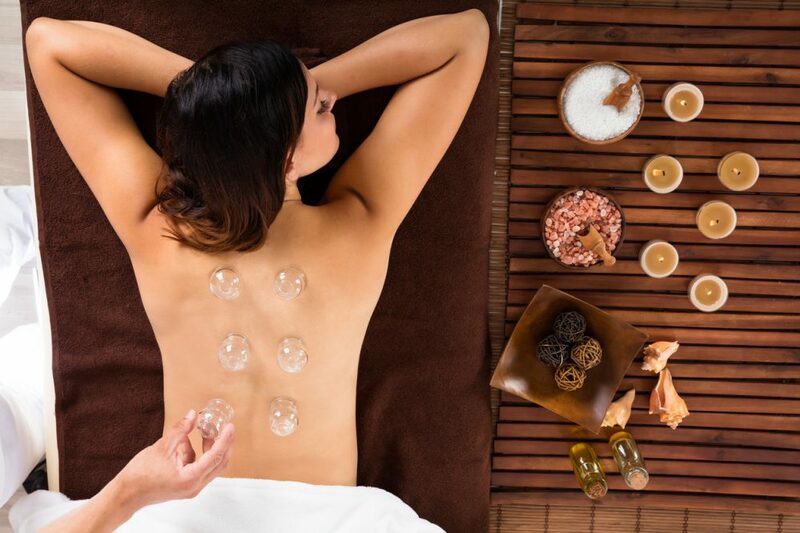 At the Mahima Wellness Center, we provide acupuncture therapy in Miami to help improve every person’s quality of life.